A continuous pursuit of innovative solutions is at the core of Turnco. With the creation of our B.R.I.T.E. System, we have introduced real-time billing and inspection software to the industry that can be accessed 24/7 from any mobile device or computer. 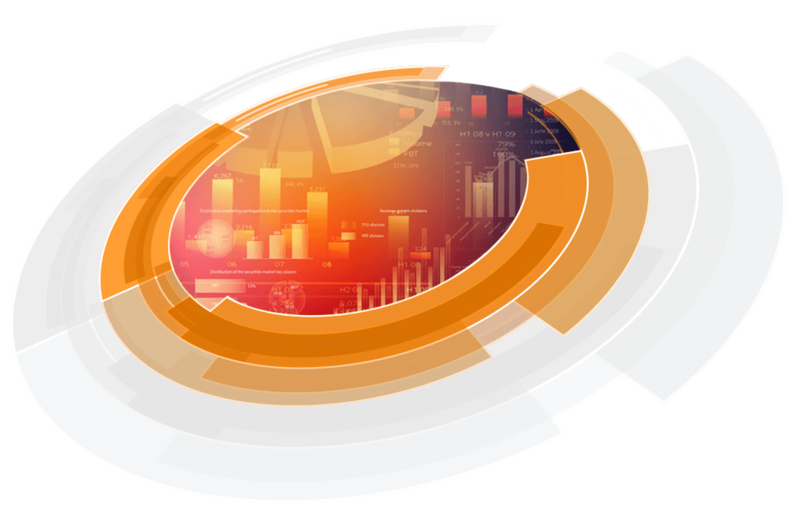 The D90 Process – another industry innovation – is the industry’s first all-in-one, online portal for quality assurance in drilling operations. With innovation in our DNA, Turnco will continue to develop and adopt new technology solutions that move the entire industry forward. Bring new levels of accuracy and efficiency to every inspection with Turnco’s B.R.I.T.E. System. 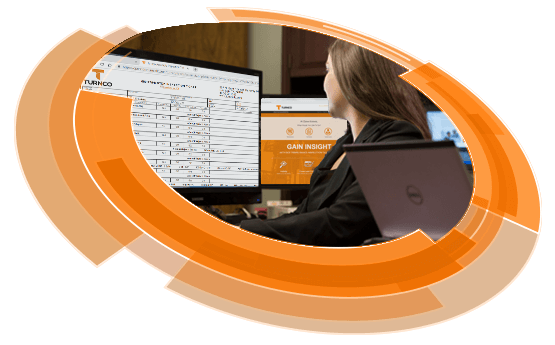 B.R.I.T.E.’s online platform is a real-time billing and inspection software that grants visibility, control, and an analytical view of tool history and performance. 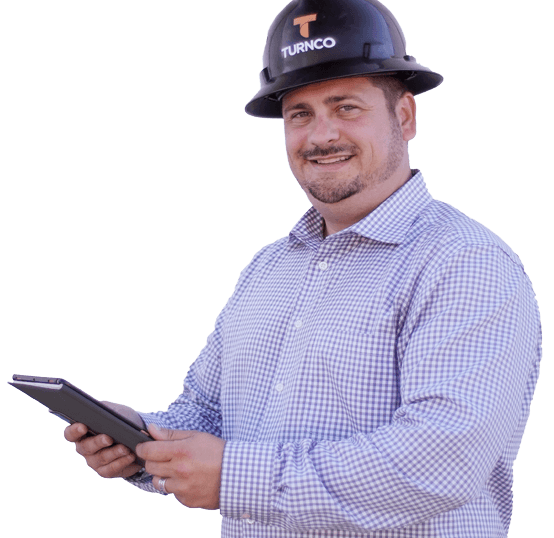 Reduce non-productive time and increase drilling efficiencies with Turnco’s D90 Process. 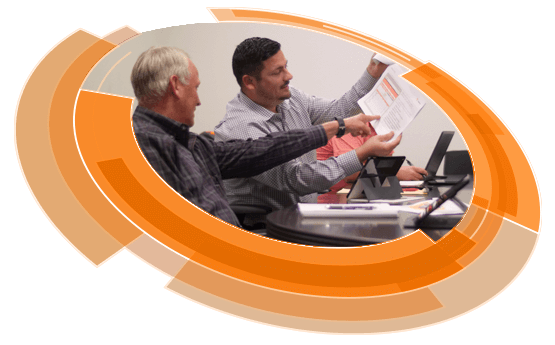 More than an online portal, D90 is a quality assurance process, that incorporates your unique drilling requirements to manage, update, and optimize your drilling tool reliability at no additional cost.